Located in the south of the Isle of Man, Castletown is the ancient capital of Mann and the former site of Tynwald, with a heritage that can be traced as far back as 1090. The rich history of Castletown and the Isle of Man can be seen at a number of Manx National Heritage sites in the town: the Nautical Museum, the Old Grammar School, the Old House of Keys, and Castle Rushen, one of the finest examples of a medieval castle in the British Isles, and thought to have been constructed during the reigns of late 12th century and early 13th century Norse kings. 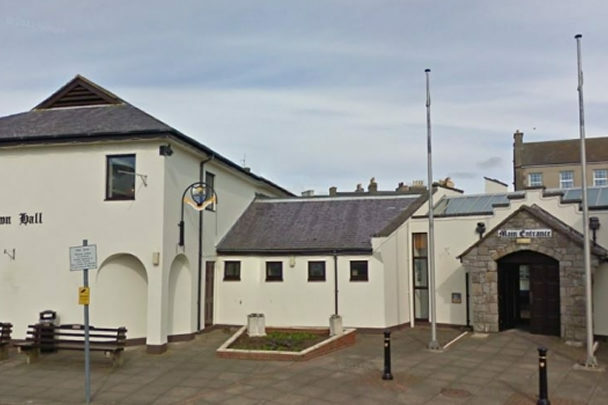 Castletown Commissioners are the local authority tasked with providing a range of services to the town, and are responsible for setting Rates, Refuse Collection and many other tasks. There is no additional information for this event.